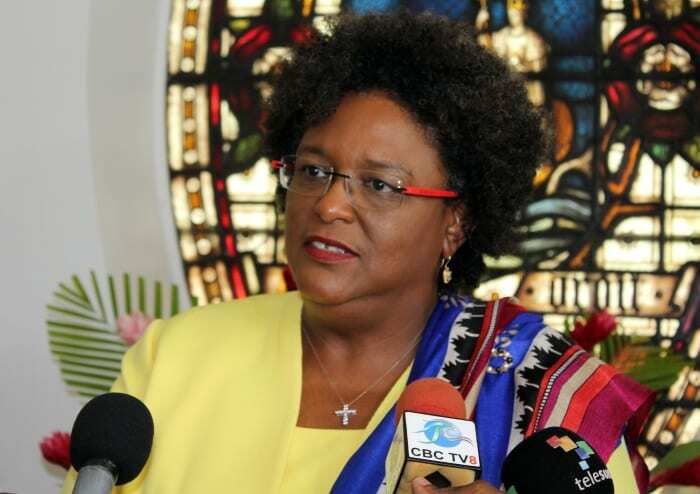 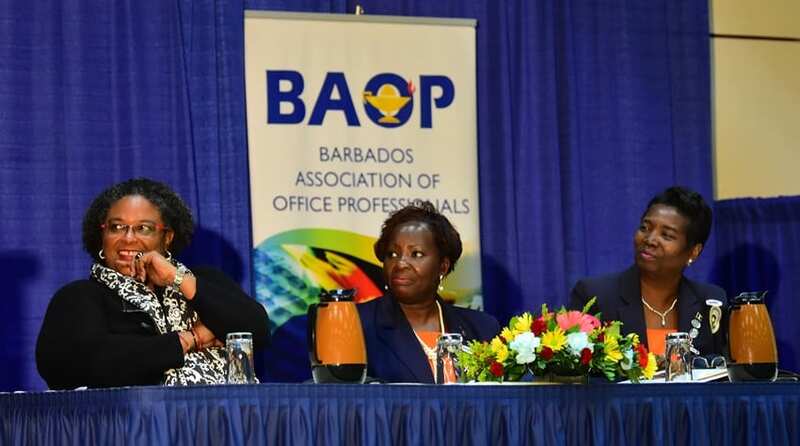 Prime Minister Mia Amor Mottley will attend the 65th Meeting of the Organisation of the Eastern Caribbean States’ (OECS) Authority, which will be held on June 18 and 19 in St. Lucia. 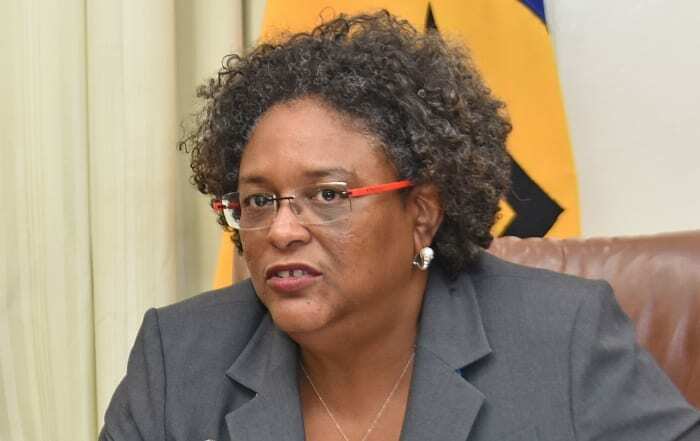 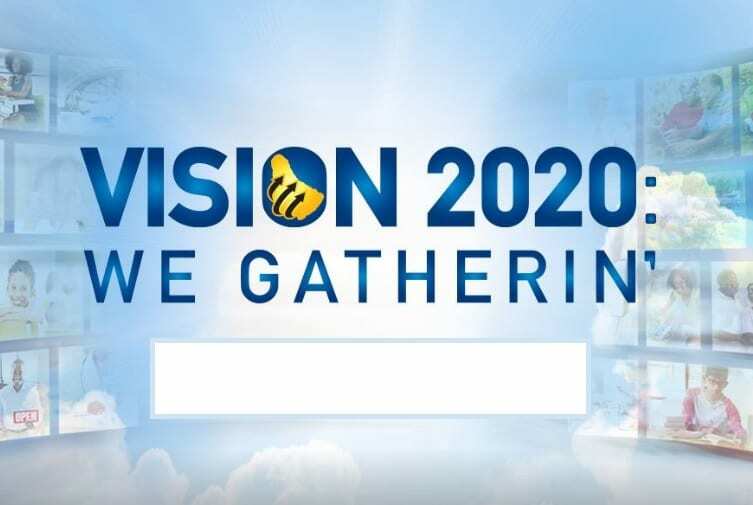 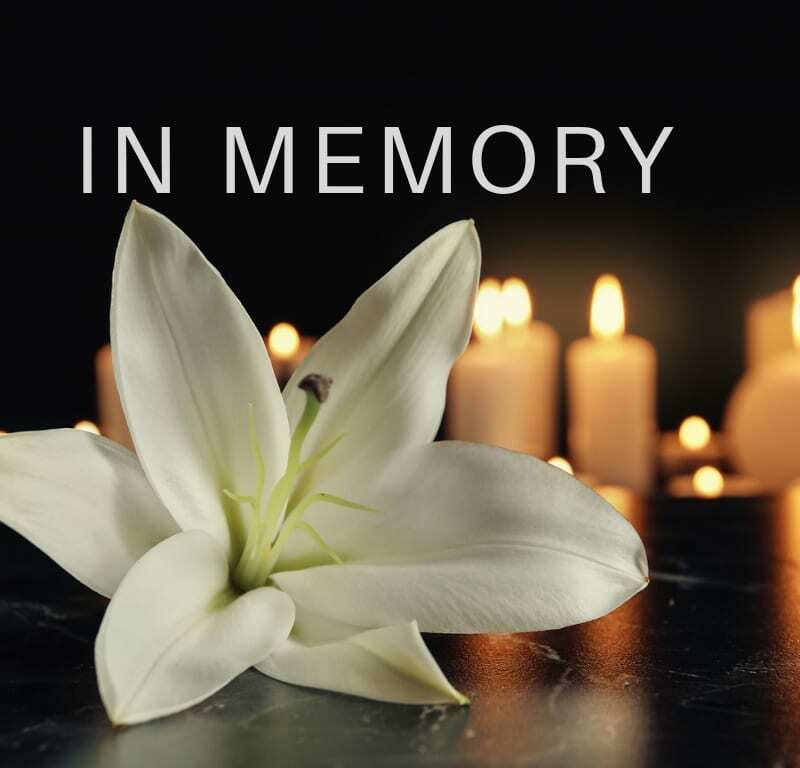 Prime Minister Mottley will be accompanied by Minister of Foreign Affairs and Foreign Trade, Senator Dr. Jerome Walcott, and his Permanent Secretary, Simone Rudder; and Permanent Secretary in the Prime Minister’s Office, Alies Jordan. 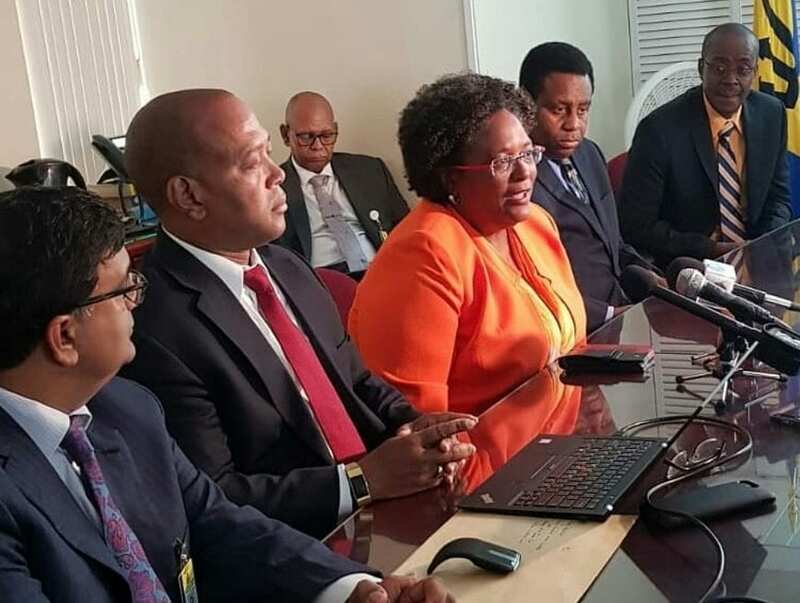 The meeting will be held under the chairmanship of the Prime Minister of St. Vincent and the Grenadines, Dr. Ralph Gonsalves, and Prime Minister Mottley has been invited as a special guest of the Authority. 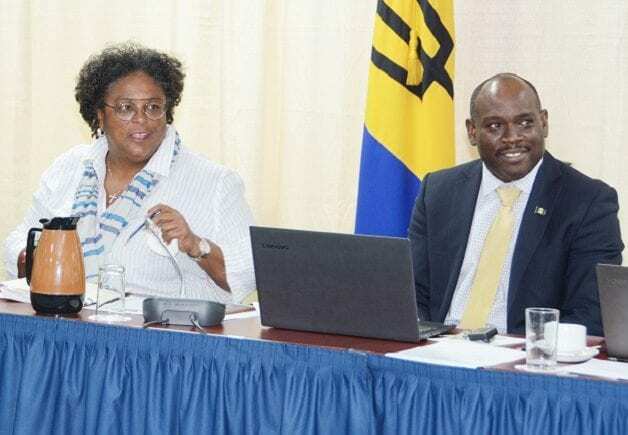 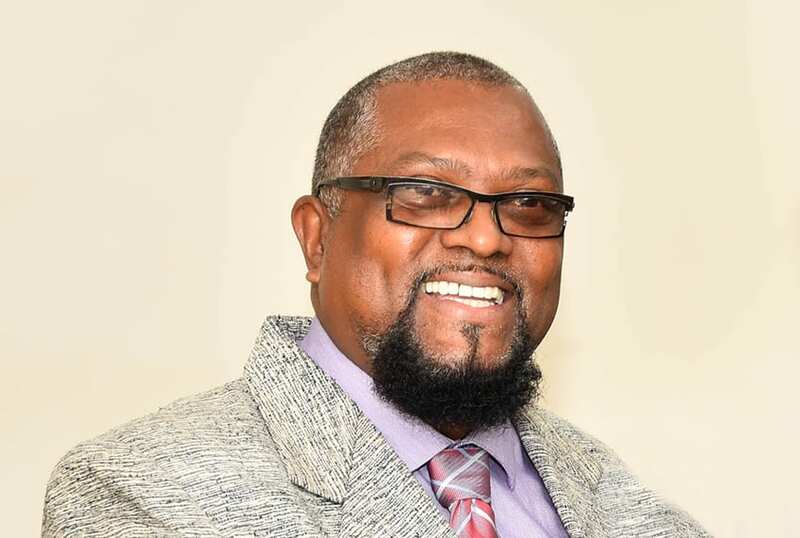 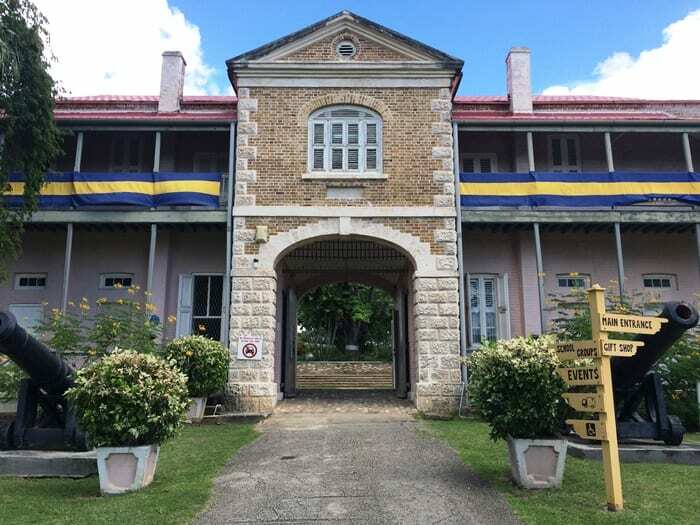 Traditionally, Barbados and the OECS have had close historical ties and they have continued to strengthen relations at the regional and sub-regional levels.